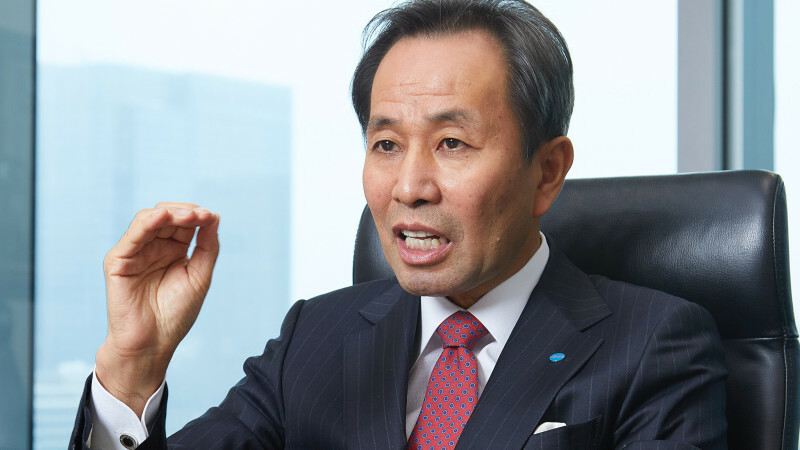 Konica Minolta’s Shoei Yamana on challenging the status quo | Industry Analysts, Inc.
By Leo Lewis, On a Saturday morning in late 2014, a small team of Konica Minolta staff, acting without the say-so of senior managers, arrived at a hospital in Yotsukaido City and set up a mobile planetarium so that the oldest patients could see digital stars. This entry was posted in Konica Minolta and tagged Konica Minolta, Shoei Yamana by IA Staff. Bookmark the permalink.